If your Costco Membership renewal date is less than three months away you can renew it in advance online. 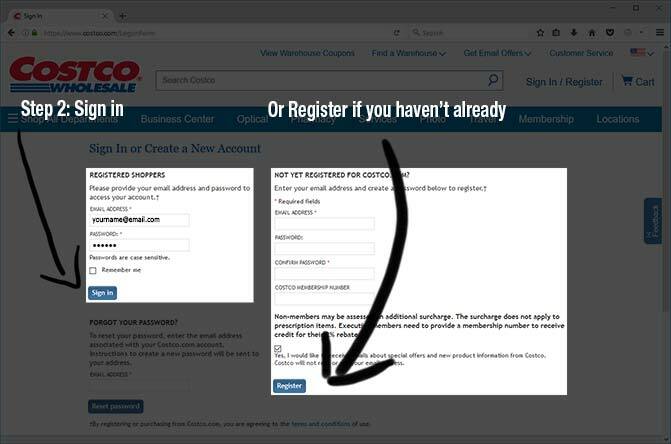 You might be wondering why you’d want to renew in advance. Well, as we mentioned earlier, the Costco Membership Fee is about to increase (June 1st, 2017) and you can pay ahead of time to save yourself $5 to $10. You can also renew in store up to 5 months in advance, although your mileage may vary as a few stores were not able to do so. Another reason to renew early might be that you are a business and want to write off the renewal in the current tax year. 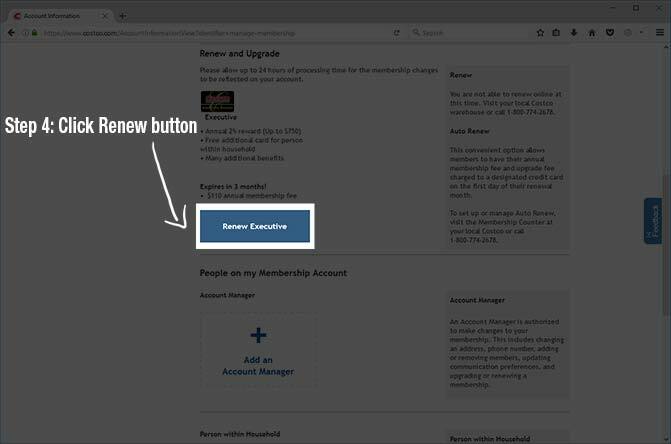 Below we’ve laid out all the steps to renew your membership online.